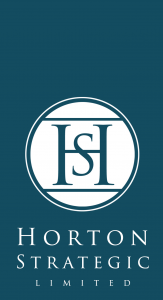 Horton Strategic is an independent strategic consulting practice working independently and collaboratively with trusted expert associates to provide specialist strategic advice on housing and regeneration to clients in the public, private and third sector. Horton Strategic is currently working with a number of organisations including South East Local Enterprise Partnership (SELEP), Housing and Finance Institute (HFi), Quinn Estates, Gravesend Churches Housing Association (GCHA) and Cheyne Capital. With recent commissions including Clarion, Kier Living, DCLG Private Rented Sector Taskforce, BuildOffsite and Kent County Council. Brian Horton is the founding Director at Horton Strategic. Brian has over 25 years professional experience in the Housing sector. As Strategic Housing Advisor at Kent County Council (KCC) Brian worked with the 14 local authorities in Kent to develop and implement the Kent and Medway Housing Strategy. Develop ongoing influencing through engagement with opinion formers and stakeholders across and outside of Kent. The work in Kent has been recognised by the government to be “Ahead of the Game” and Kent has benefited from significant inward investment and developed market leading approaches to stimulate housing growth. Prior to joining KCC Brian worked with AmicusHorizon Housing as Chief Executive of Swale Housing Association and Executive Director Kent. 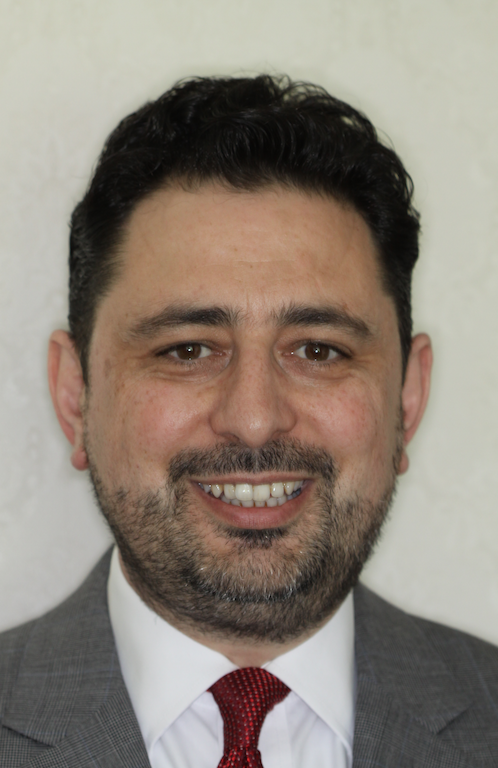 Brian has previously held positions at: Thanet District Council, English Churches Housing Group, Corporation of London and Wandsworth Borough Council. Brian is a Board Member at West Kent Housing, Co-opted Member Kent Housing Group Executive Board and recently stood down as a member of AmicusHorizon’s (now Optivo’s) East Kent Area Panel. Brian has a degree in Social Administration from Bristol University, a Masters Degree in Housing, a Diploma in Management Studies and is a Fellow of the Chartered Institute of Housing. Copyright © 2013 Horton Strategic Limited - Brian Horton. Designed by	TemplateSquare.com.